Anyone investigating a heating and air conditioning option for their home will know it can be confusing to work out which option is right for you. Fortunately, EES are the heat pump experts, covering the Auckland, Bay of Plenty and Waikato regions. After one consultation you’ll get a tailored solution that’s perfectly suited to your home and personal preferences. We will then install your heat pump, and be available to service it upon request. Call us today on 0800 337 123 for a free home consultation and quote. Every household has different requirements. That’s why it’s important to get the most efficient system that meets your needs. Use our Heat Pump Calculator as an initial guide to get you started. EES provide a full end-to-end service; from consultation, specification, installation, right through to aftercare support. Our team of experts make the process convenient and easy, helping to give you peace of mind every step of the way. From wall mounted to floor consoles and fully ducted systems, every household has different requirements. Explore the range of heat pumps available. Think ‘central heating’ meets the 21st century. Ducted heat pumps provide heating or air conditioning to your entire home via ducts that run under your floor or in your ceiling. Whether you’re a group builder, developer or commercial building manager, we’ve got a solution to suit your business. Our EES commercial experts will work to your requirements. If you’re building a new home, now is the perfect time to think about your heating and air conditioning needs because we can work with your project manager to install your heat pump during the build process. Doing this allows any ducting, piping and heat pump units to be installed as your home is being built – it becomes part of the process, allowing you to move straight in and enjoy a comfortable temperature all year round. EES are on the cutting edge of design and installation of heat pump systems, and we’ll be sure to install your system at a time which suits you and your build. Whether you’re looking for a single room climate control solution, a whole home ducted system, or anything in-between, we always provide a tailored and end-to-end service. With options for wall and floor mounted and ceiling heat pumps, no matter what the style of your new home, we’ll find the perfect solution for your place. We will work closely with you to design the best heating and air conditioning solution to retrofit your existing home. By looking at your home’s insulation and architecture, we can work with you to fit your home with the most efficient heat pump solution for your family. We offer a full range of wall and floor mounted and ceiling units and can tailor a heat pump system to achieve the desired conditions in the trickiest of spaces. Whether you would like to control the temperature in a single room or install a ducted system throughout your entire home, we will provide a tailored and end-to-end service. Visit our Auckland showroom if you’d like to view our range of heat pumps and accessories, including an extensive selection of vents and grills. We also recommend coming in to discuss building plans if you’re in the process of building a new home. Our expert installers make it their business to provide you with the most convenient, professional service possible. They have years of experience and are accredited to install most major heat pump brands. After you’ve chosen your heat pump solution, our installers will arrive at a time that suits you to install and test your system. The EES experience doesn’t end with installation – we recommend regular servicing to keep your heat pump in optimal condition and make sure you’re always getting the best out of it for years. Talk to us if you need more information or to book a home consultation to get a quote. We make finding the right heat pump solution easy. After a fuss-free home consultation, we’ll give you expert advice about the most suitable and energy efficient solution. EES service all areas of Auckland for heat pump installation, service and products. 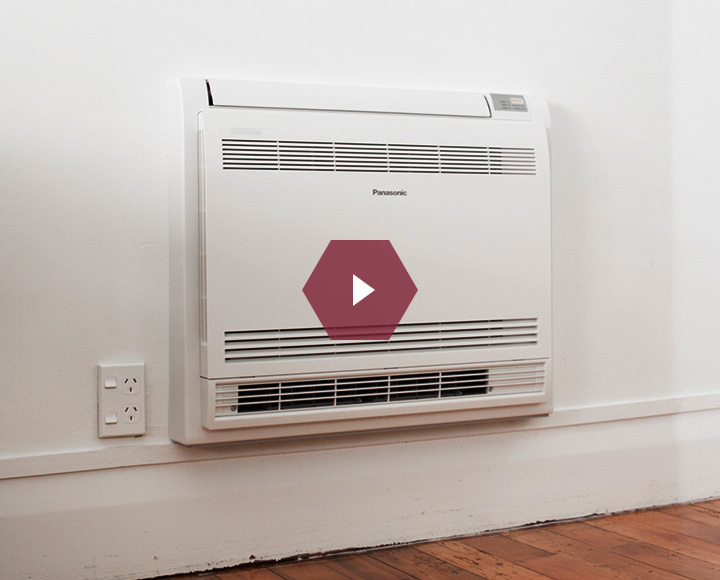 Get in touch with our Auckland EES heat pump specialists. EES provide expert heat pump installation, after-case and a full range of products to all areas of Waikato. Get in touch with our heat pump specialists in the Waikato region. 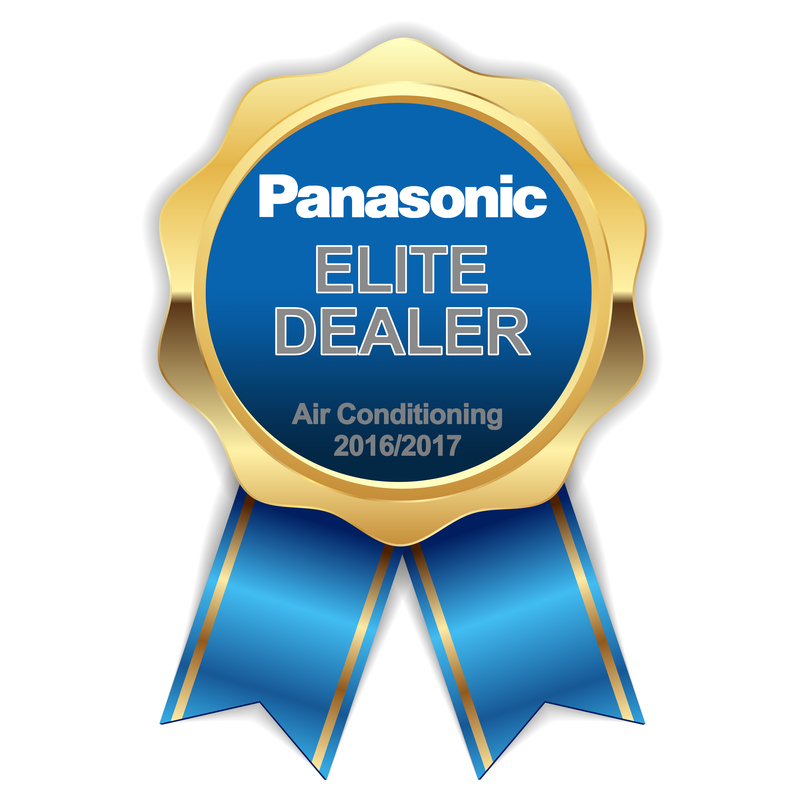 EES service all of Bay of Plenty with a full range of heat pump products, expert installation and our full after-care service. 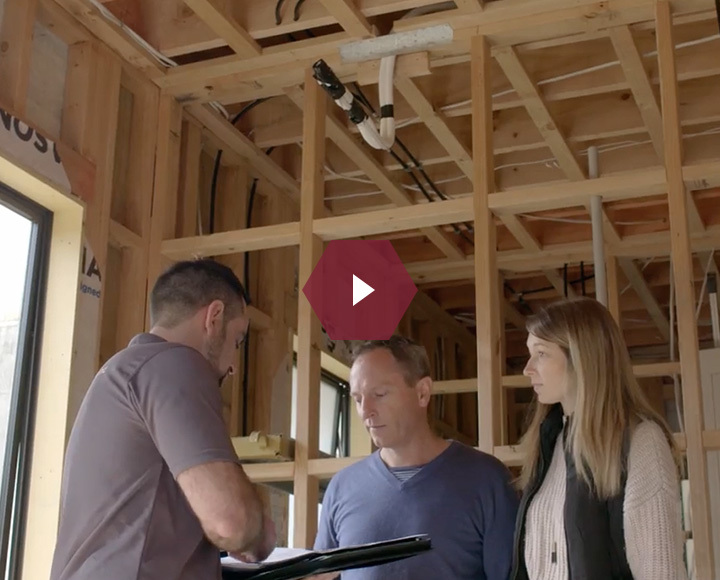 Click here to learn more about our Bay of Plenty heat pump provision. Well we've really enjoyed it! With our system because it's ducted, everywhere, EVERYWHERE is warm, or everywhere is cool - it's universally the same, it's quite nice, quite exciting! I am delighted with my Heat Pump and really glad that I made the decision. Fujitsu's heat pumps are not as efficient as the company says, and it has been fined $310,000 for continuing to make the unsubstantiated claims. Don't waste power on an inefficiently running Heat Pump! Follow the steps outlined in EES's 2017 guide to heat pump servicing and maintenance to keep your heat pump running at 100% and your power bills low.